The experience gets bigger taking its solution to another level! 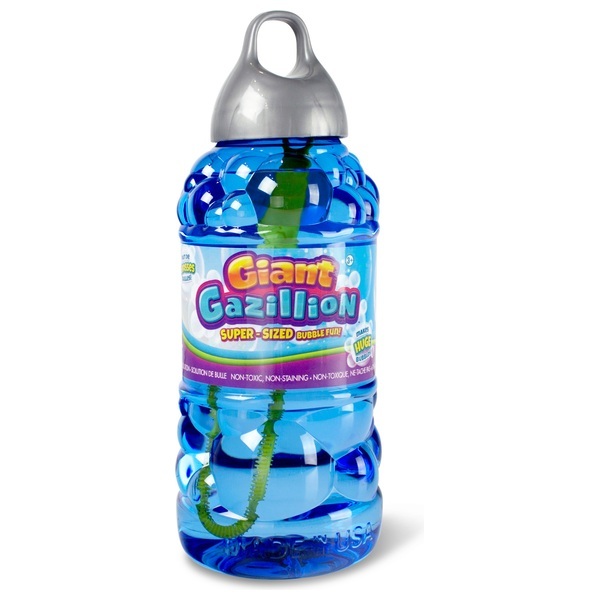 For over a decade, Gazillion Bubbles' premium bubble solution has been formulated to create the biggest and brightest bubbles around. Now for spring, the experience gets bigger taking its solution to another level!